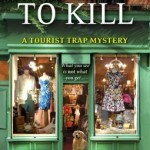 I’m looking forward to the publication of the following forthcoming mysteries. If you think you notice a trend here, you’re probably right. 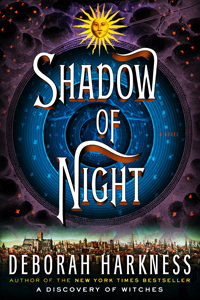 I like light paranormal mysteries and cozies… though there are a few here which are neither (Harkness’s Shadows of Night and Elkins’ Dying on the Vine, at least.) This isn’t a comprehensive list by any means. 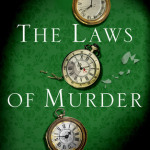 If you want a really thorough list of what’s due out, pop over to The Bloodstained Bookshelf, which maintains the best list of forthcoming mysteries I’ve found anywhere. 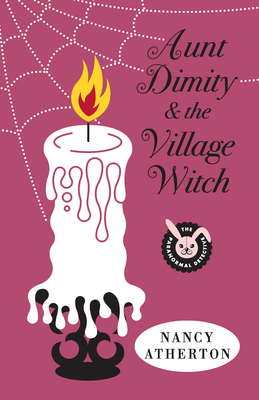 Aunt Dimity and the Village Witch by Nancy Atherton. 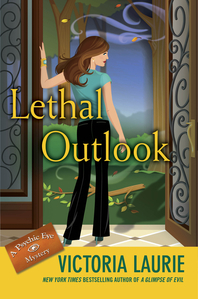 When a world-famous artist moves to Finch incognito and starts researching a possible ancestor — Mistress Meg, the Mad Witch of Finch — Lori is intrigued. 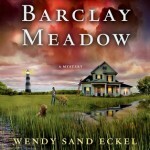 (hardcover, Apr. 26). Update: Reviewed May 29, 2012. 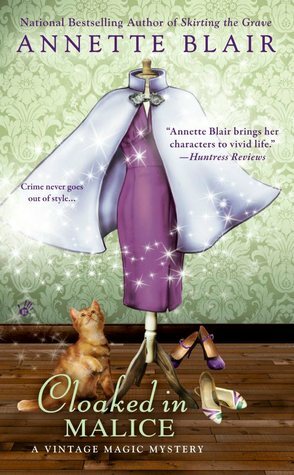 In a Witch’s Wardrobe (Witchcraft Mystery #4) by Juliet Blackwell . (paperback, July 3). 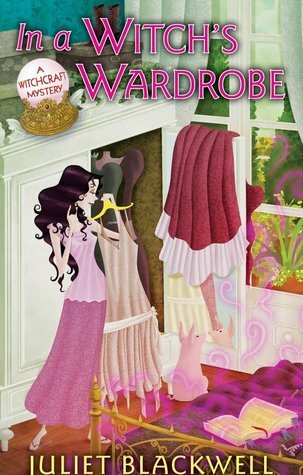 Fourth in a series about a vintage-clothing shop owner who is also a practicing witch. 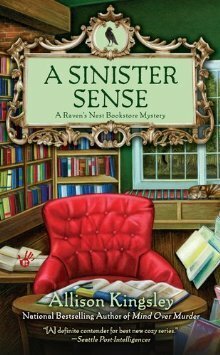 A Sinister Sense (Raven’s Nest Bookstore Mysteries #2) by Allison Kingsley. 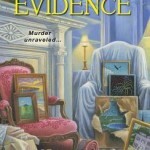 The sequel to Mind Over Murder, which I reviewed just a day or two ago. (No plot summary available.) 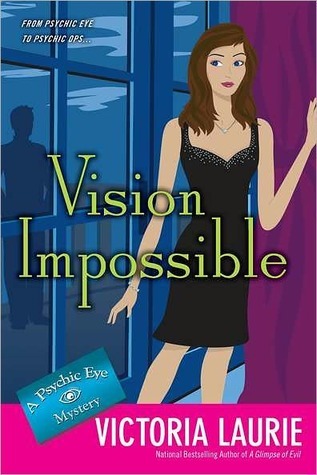 Kingsley is a pseudonym of Doreen Roberts Hight, who also writes as Kate Kingsbury and Rebecca Kent. No cover image is currently available for the remaining titles; I’ll add them as soon as I’m able to.